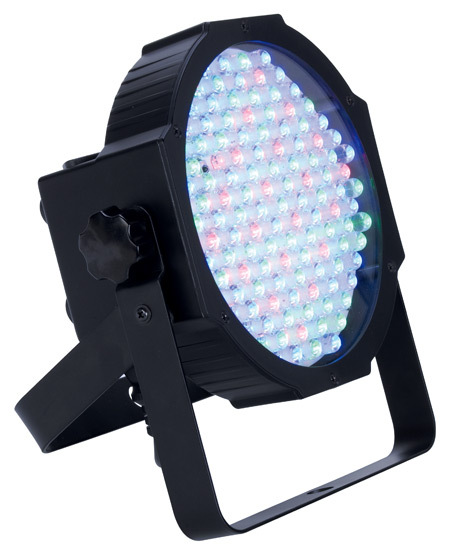 The Mega Par Profile offers smooth RGB Color Mixing, has a 30-degree beam angle, 5 operational modes (including DMX, Sound Active and Master/Slave), and has 7 DMX Channel modes for a variety of programming options. 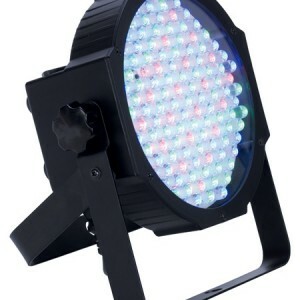 Users can also use the ADJ LED RC wireless remote, which is sold separately, to control the Mega Par Profile. 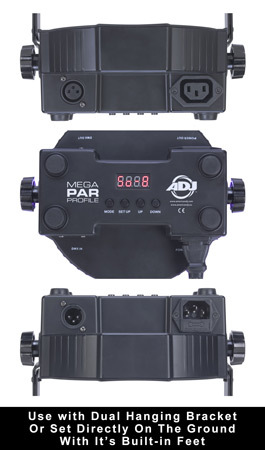 SKU: MEG740 . 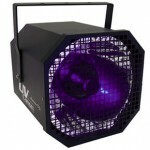 Category: L.E.D. 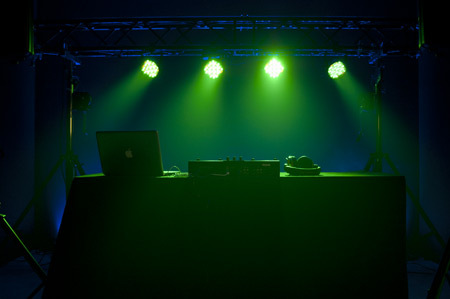 Uplighting, Lighting. 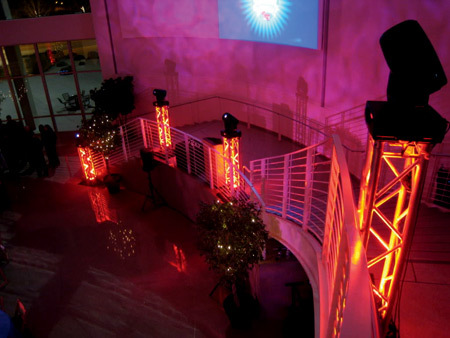 The ADJ Mega Par Profile is a compact, low profile par designed for uplighting, stage lighting and will bring color and excitement to any party. 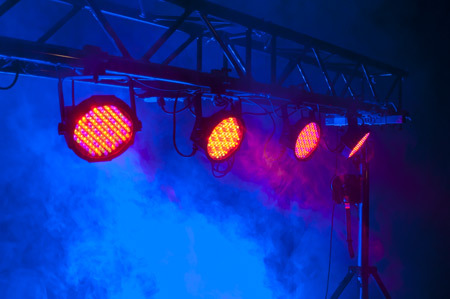 This Par is intelligently designed so that it may sit directly on the ground or inside truss without the hanging bracket because the power & DMX Ins and Outs sit on the side of the fixture, not on the rear. • Weight: 3 lbs./ 1.1 kg.